A resource hub for professionals working to transforming care for individuals with a learning disability, autism or both across the South West. 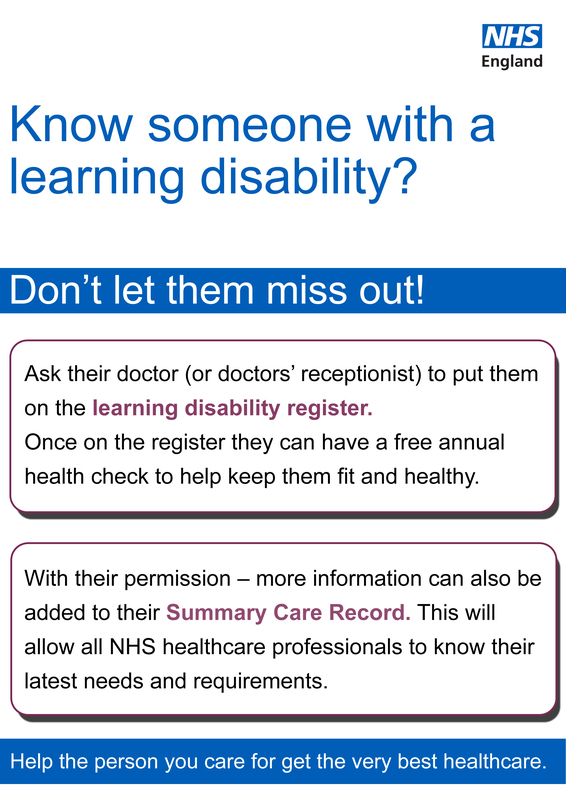 There are also a number of resources available on the national NHS England learning disabilities web pages. 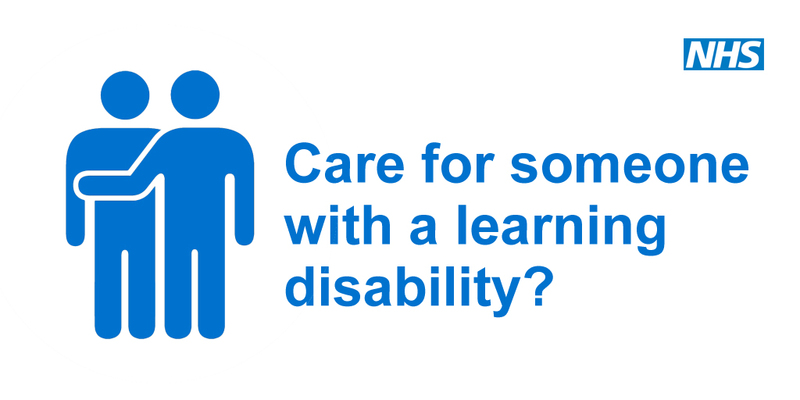 NHS England is committed to making sure that people with learning disabilities receive the right care in the right settings, with the right support. 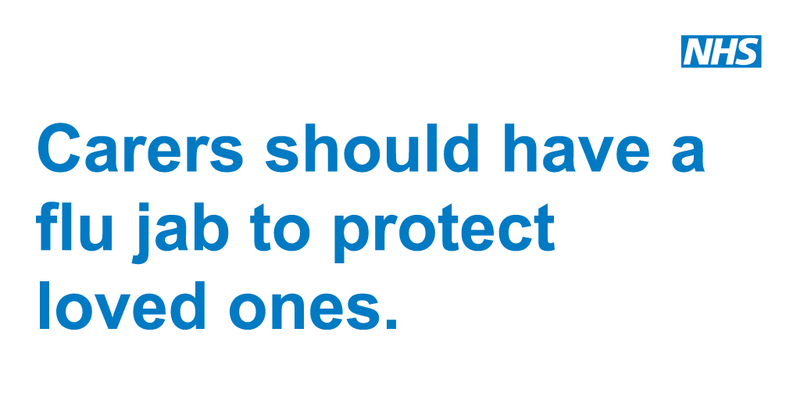 This is one of our national priorities. 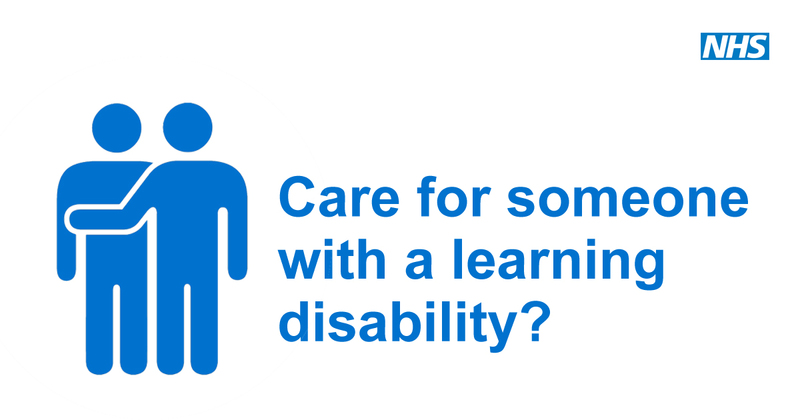 We know that we urgently need to understand and reduce health inequalities amongst this group, which is why, as part of our programme of work we have commissioned the Learning Disabilities Mortality Review (LeDeR) Programme. The LeDeR programme is the first of its kind in the world and is managed by the Norah Fry Research Centre at the University of Bristol, under contract to the Healthcare Quality Improvement Partnership (HQIP). Funding is provided by NHS England for an initial three year period to June 2018. 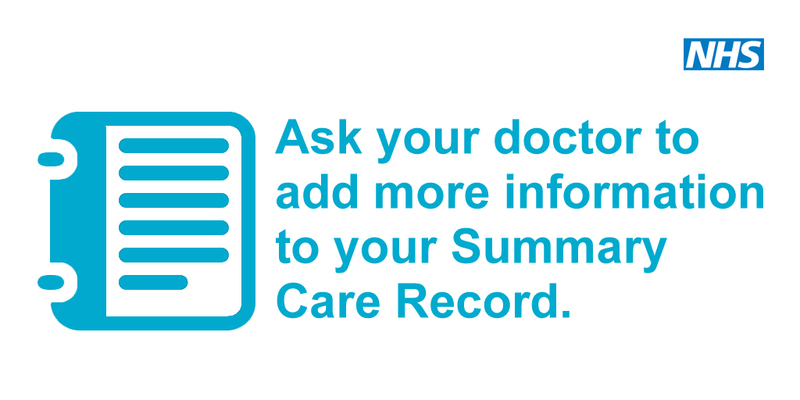 Easy read is a form of accessible writing which helps us meet our legal duty to communicate accessibly – vital given as of the 1st August 2016; all organisations that provide NHS care or adult social care are legally required to follow the Accessible Information Standard. 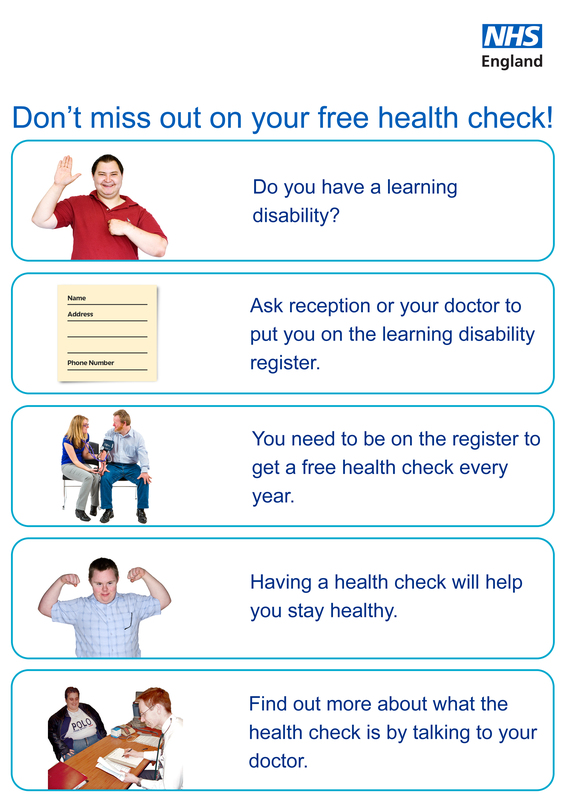 People with learning disabilities and/or autism who are registered with a GP, and on their GP’s learning disabilities register, should be called for an annual health check. But we know only about a quarter of all those entitled to the check, actually receive it. 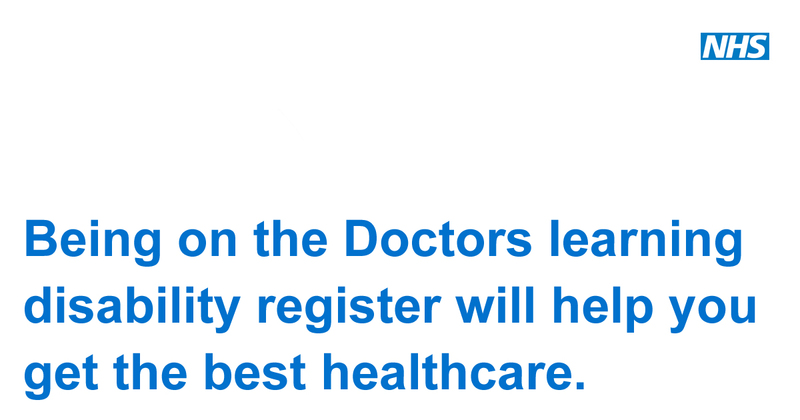 NHS England wants to get this number up to 75%. 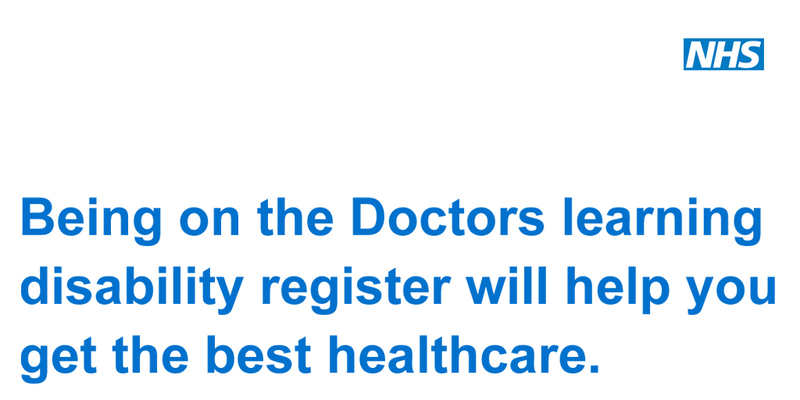 Don’t Miss Out – template letter – to complete and give to the doctor about joining the learning disability register. The RCGP, in partnership with the Clinical Innovation and Research Centre, developed and published a step-by-step toolkit focussed on annual health checks for people with learning disabilities. 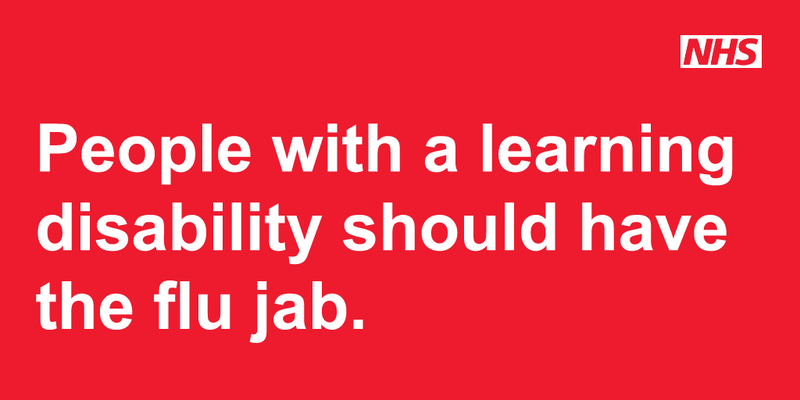 The toolkit collects guidance and resources to help GPs, practice nurses and the primary administration team organise and perform quality AHCs on people with a learning disability. 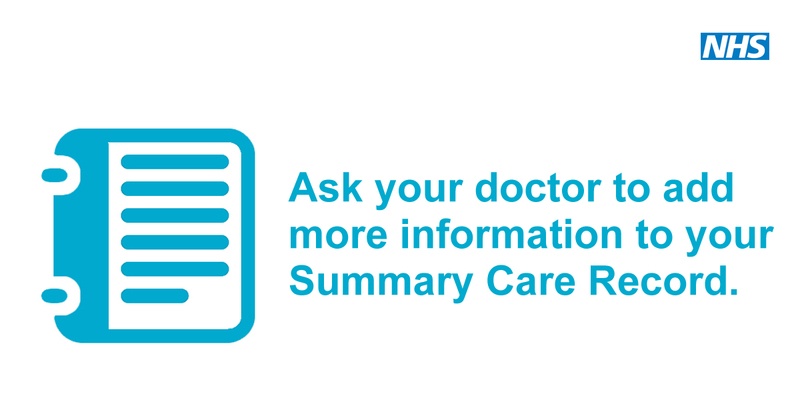 Access this toolkit via the RCGP website. Cervical screening can detect early changes to avoid cervical cancer developing but the number of women attending for screening is falling year on year. 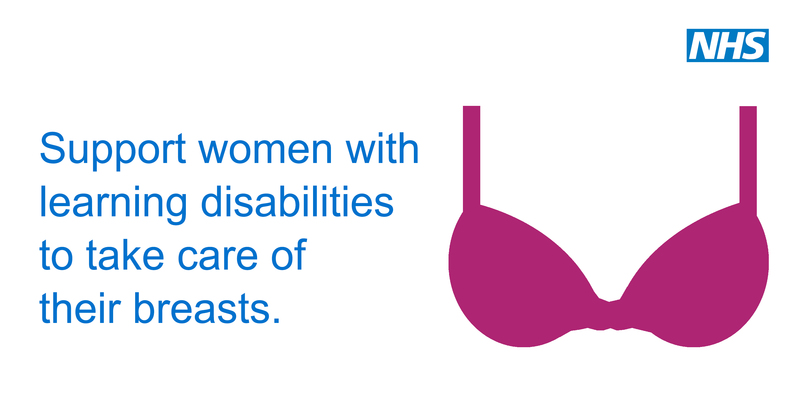 Fewer than 1 in 3 eligible females with a learning disability received cervical cancer screening, showing no change from 2014-15. 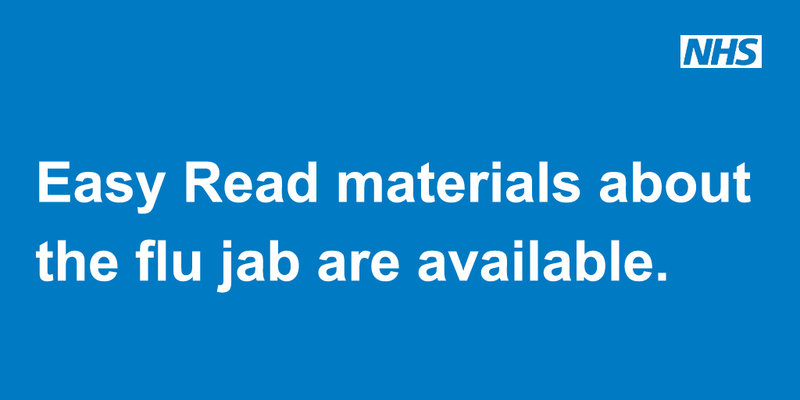 Easy read booklet: Having a smear test. What is it about? 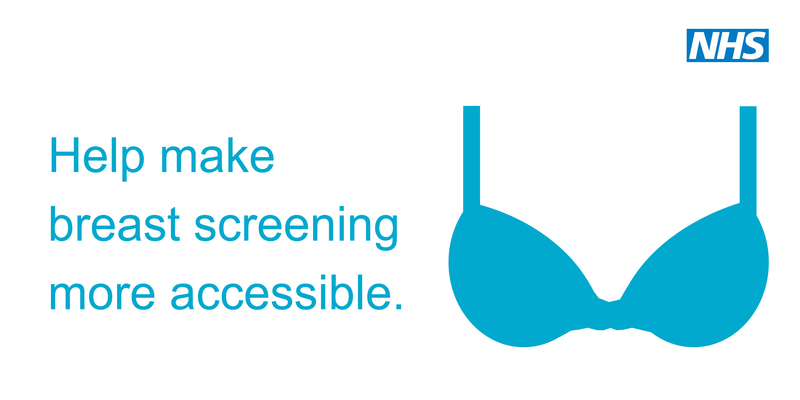 Public Health England has also produced an easy guide to cervical screening. 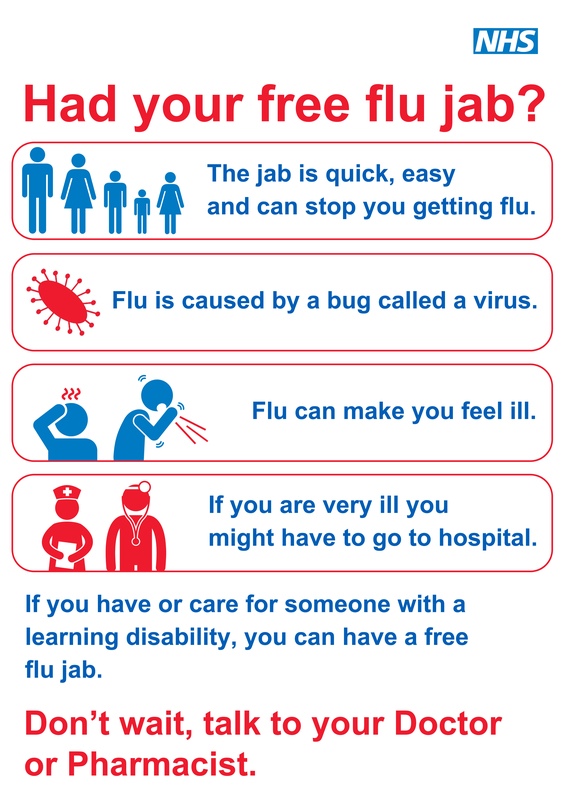 People with learning disabilities and their carers can have a free flu vaccination to help them stay well every winter. Here is a communications toolkit we developed a couple of years ago, including useful resources to help raise awareness, which are still valid year on year. Whatever you call them. 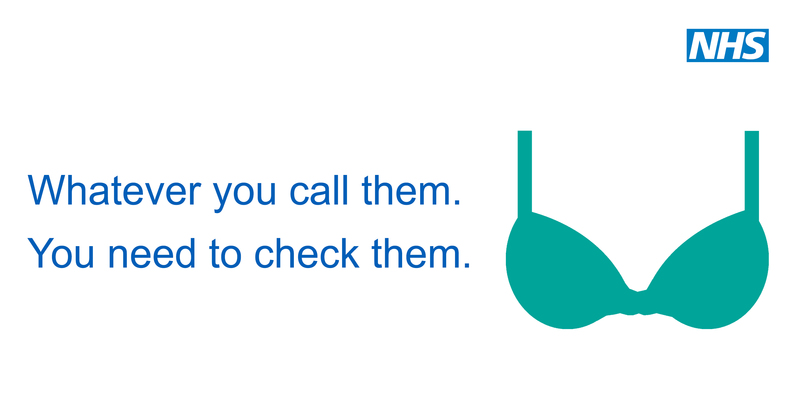 You need to check them.